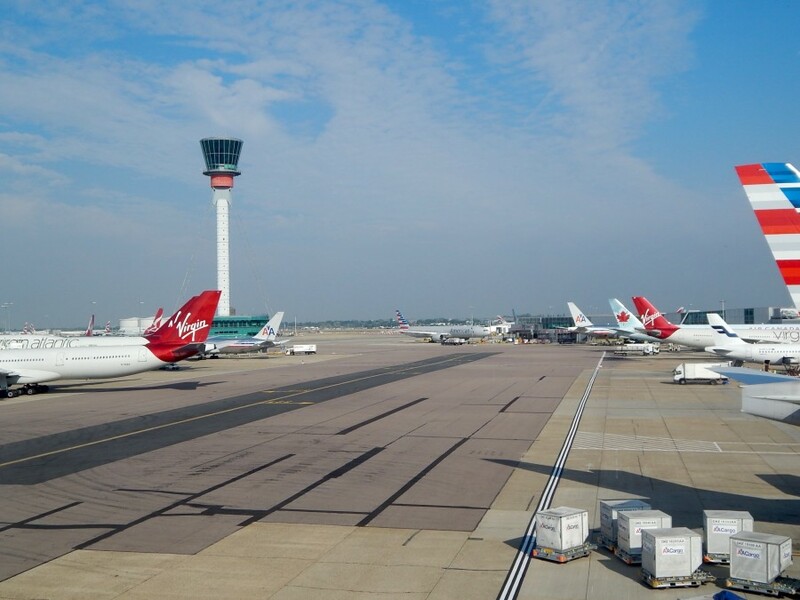 IAG’s low-cost subsidiary LEVEL announced plans to start new routes from its Spanish hub in Barcelona to New York and Santiago de Chile, according to RoutesOnline. 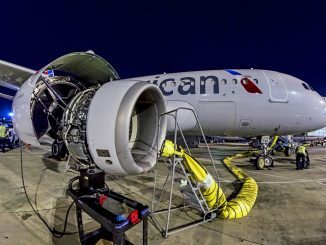 Service to Santiago, the airline’s second South American destination following Buenos Aires, will begin in March, while service to New York will begin in July. 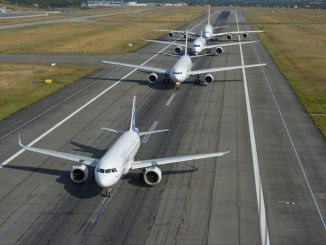 Timed with the beginning of IATA’s summer season, the first flight to Santiago will launch on March 31, 2019, operating on a twice-weekly basis on Sundays and Thursdays. On July 30, 2019, service will be extended to four-times-weekly with flights on Sundays, Tuesdays, Thursdays and Fridays. 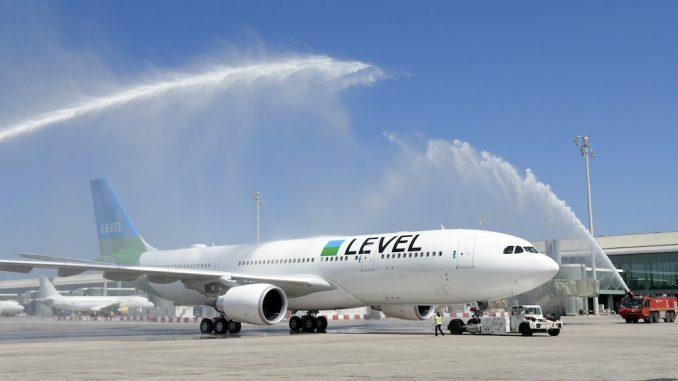 LEVEL will be the only airline to operate service from Barcelona to the Chilean capital, with Iberia and LATAM de Chile favoring service to Madrid. Flights to New York, however, do not begin until July 31, 2019, operating on a three-times-weekly basis on Mondays, Thursdays and Saturdays. 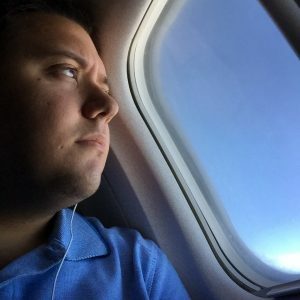 This is a unique route for LEVEL as it will be serving New York’s JFK Airport rather than Newark Liberty International Airport, where the airline first began operating in September. 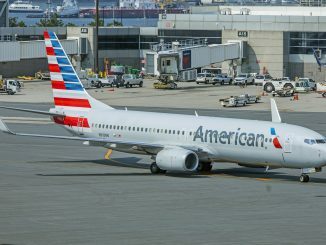 LEVEL will have more competition on this route from American Airlines and Delta Air Lines, with United Airlines operating service to nearby Newark, as well. Newark has been a favorite for low-cost airlines, including WOW, Norwegian and Primera, due to its lower costs, though airlines have been making the move to JFK when acquiring preferable slot times or becoming financially able to do so. WOW began service to Reykjavik from JFK following its initial launch from Newark, while Primera planned to service European destinations from JFK before its demise. 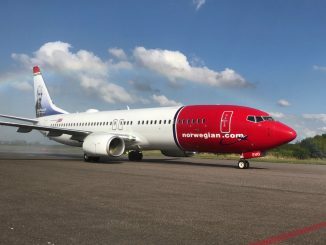 With WOW Air’s departure from the airport in October, however, LEVEL and Norwegian will be the only two low-cost operators serving JFK when its service begins. This also isn’t the first time LEVEL has changed the airport it uses in a particular city, as seen in the Bay Area of Northern California. 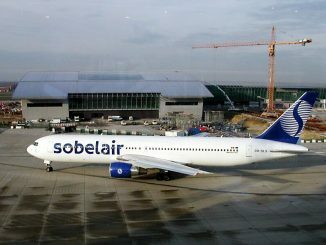 The airline initially began with service from Barcelona to Oakland International Airport, a low-cost alternative to San Francisco International Airport, but eventually made the switch and moved across the bay to serve the larger and more convenient SFO, which will increase to three-times-weekly on July 28, 2019, with service on Sundays, Tuesdays and Saturdays. 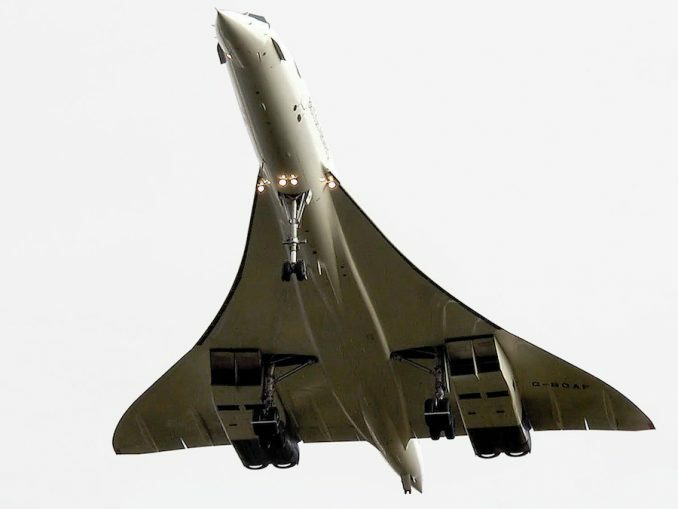 The airline has been steadily growing from its bases in Barcelona and Paris, serving popular tourists destinations from each. 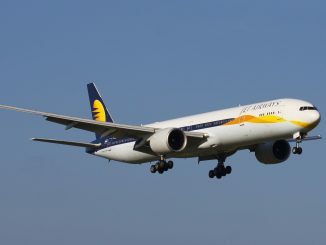 Recently, the airline began serving Newark, N.J. from its Paris base, taking over the route from Open Skies, another IAG subsidiary focused on providing premium service between East Coast destinations in the U.S. and popular Western European cities on Boeing 757-200 and Boeing 767-300ER aircraft. 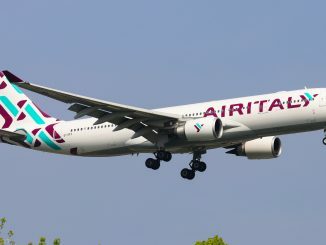 Service to both cities will be operated by the airline’s Airbus A330-200 aircraft featuring economy and premium economy seats.